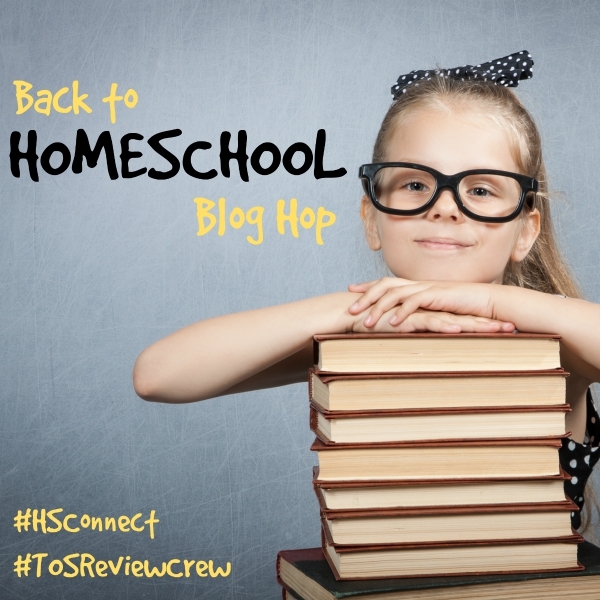 Day one of the Back to Homeschool Blog Hop, sponsored by the Schoolhouse Review Crew and Homeschool Blogging Connection. If you could give just one piece of advice to a new homeschool mom, what would it be? And while I have given many different answers to that question, I think there is one response that I tend to use more than any others. I phrase it differently each time. Go buy a bunch of workbooks at the dollar store. Homeschooling shouldn't look like a school at home. You need to make sure your kids are doing everything earlier than the public schools or you'll let down the homeschool movement. The only textbook you need is the Bible. Oh, you have to have detailed plans! You should have your kids learning the same basic stuff that they'd learn if they were in a real school. Just in case. Whatever else you do, avoid common core. When I started, I heard all of the above. Well, the last one was different, as common core didn't exist, but the sentiment was the same. You can't please everyone. Nor are you supposed to. These are the children God gave to YOU. The lady behind you at the grocery store, giving out all kinds of advice? Smile, nod, and if she makes sense, listen. If she doesn't, just thank her and move along. The homeschool mom you know -- in real life or via her online presence? Smile, nod, and if she makes sense, feel free to listen. But she is just another mom, doing what she thinks is best for her particular kids, in the situation she is in. She isn't the mom of your kids. Her advice may be perfect for you. Or maybe some of it applies to your life if you tweak it a bit. Or maybe what she's doing is completely wrong for you. Starting out, I know I wanted advice. Okay, I still want advice. 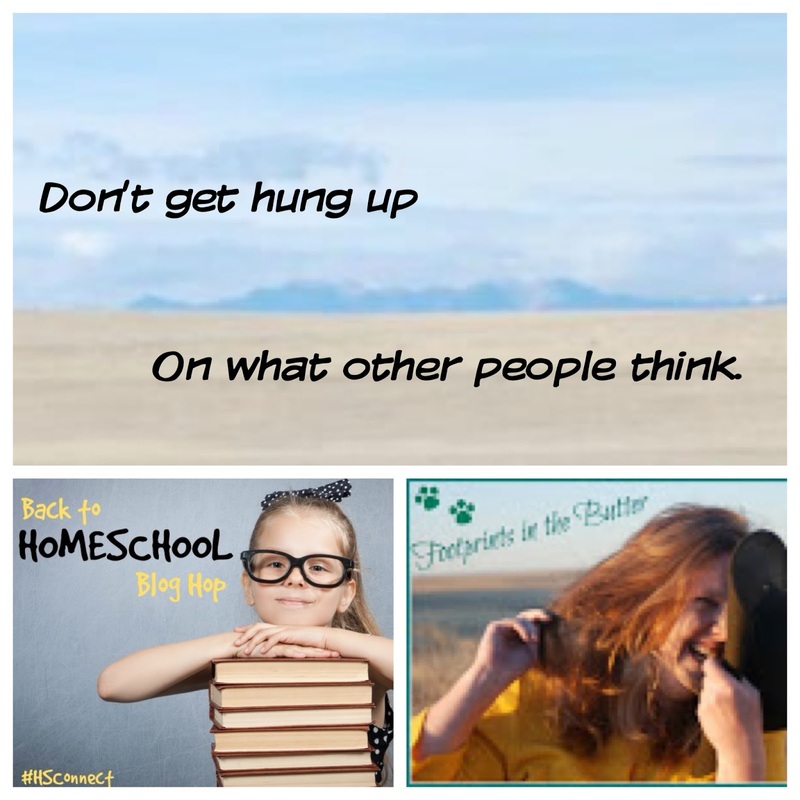 Talking with other homeschool moms is great, especially with moms who have been at this homeschooling gig for awhile. But don't try to be them. Be you. Exactly this. Well written, Debra. One should do what fits your family, and be willing to adapt it as your family needs or dynamics change. Homeschooling is supposed to feel like a blessing, in my opinion.